← Where Have You Gone, Ashton Kutcher? Great points, Dan! 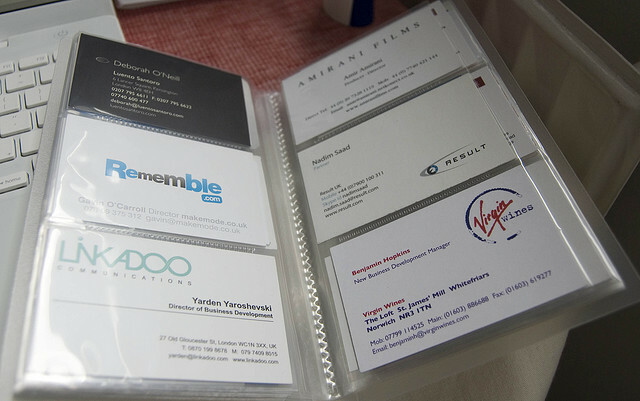 We all have to remember ‘we are not our business cards’, and get our positive assets across, in a good way. Thanks Mimi. And you certainly have a bunch of positive attributes! People always have to remember that those attributes from job to job are portable and what matter most. The job doesn’t define you. You define you. That’s why no matter where you hang your hat, there’s always a personal brand to develop. And that’s a very satisfying journey for people willing to take it. Thanks Dan! Some hiring managers are open to trusting “portable attributes,” sometimes even over past experience and/or education. It’s really true that you make the job what it is. Anyone with work experience can vouch by looking at their own situation as well as by looking at other people, especially past bosses who set the tone for the entire company or department. You make really valid and positive points. It is encouraging for those looking for a job. Keep them coming!